Black Valve Goes to Warped Tour! 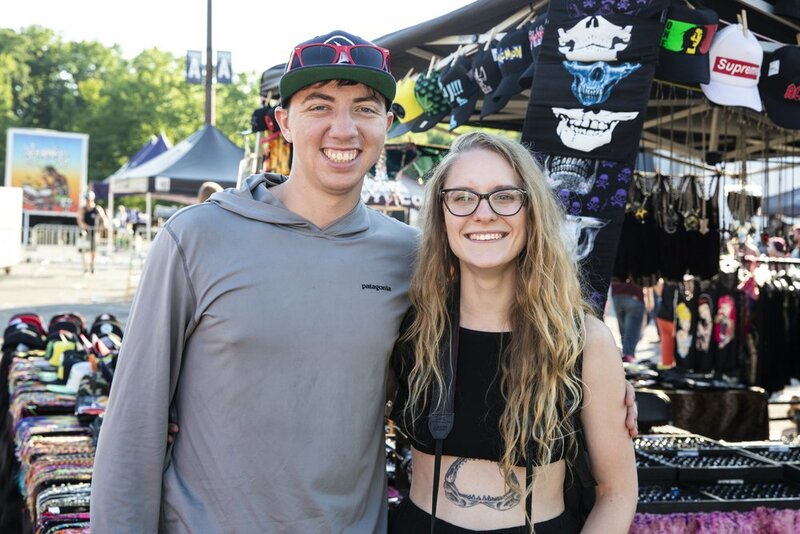 Last Wednesday, members of the Black Valve team went to Warped Tour in Cleveland at Blossom Music Center. This was the festival's final tour, with a lineup that included bands such as All Time Low, Four Year Strong, 3OH!3, We The Kings and many others. "It was important for me to go the last Warped Tour and get the experience one last time. 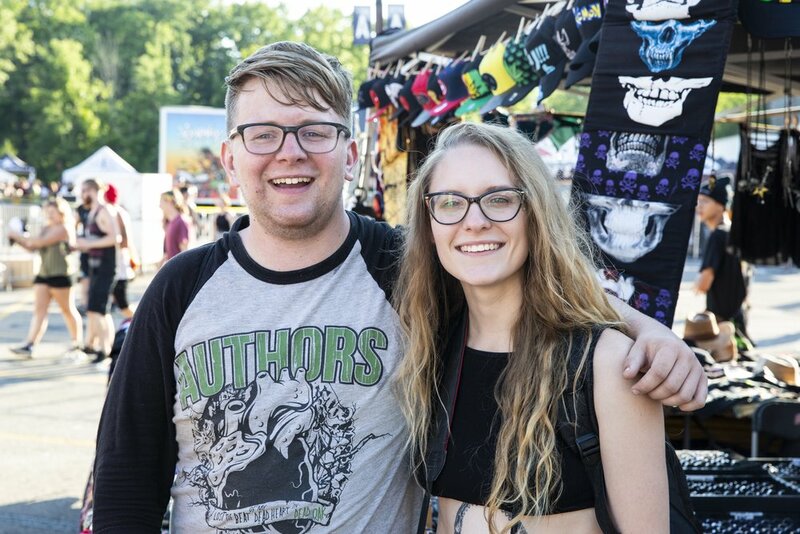 This year I was able to see Underoath, Chelsea Grin, Simple Plan, Bowling For Soup and a few other bands," said Evan Prunty, co-founder of Black Valve. Hunter Prunty, Evan Prunty and Shelly Duncan at Warped Tour. 2018. However, this wasn't the first time Evan and the other members of the team had a chance to go the the alternative music fest. Like for many Cleveland punk-rock fans, the yearly summer event was something much anticipated for many years. "In 2013, I was able to play one song on a Warped Tour stage in Indianapolis and it was one of the best experiences I've ever had," Evan said. "It will be interesting to see what takes the place of the tour in the summer, but for now if you haven't been and there is still a date you should go one last time."